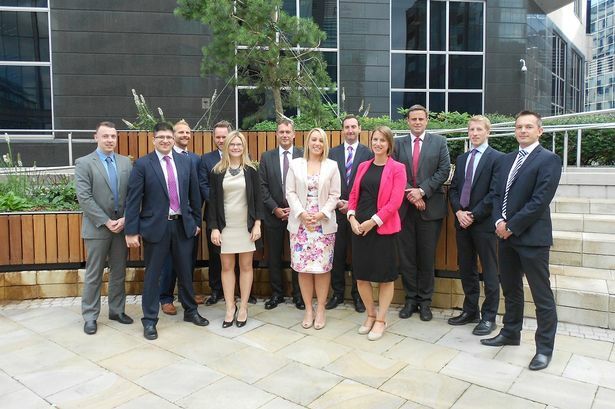 The Birmingham office of real estate services firm DTZ has made 14 promotions including to the company&apos;s most senior grade. Birmingham-based Jon Leedham, head of DTZ Midlands and South West, has been promoted to international director. He leads the series of promotions which have been made across several of the Colmore Square-based agency&apos;s departments. Mark Jackson (development consulting) has been promoted to director while Andrew Berry (office agency), Claire Evans (development consulting), Joanna Raine (valuation), Hannah Jones (global occupier services), Tayir Mahmood (finance) have all stepped up to associate director level. A trio from the property management team, Andy Roberts, Matthew Walker and Daniel Macdivitt, have also been promoted to associate director level. Making up the promotions, to senior surveyor, are Jonathan Cottrell (property management), Nick Phillips (professional advisory services), Joe Williams (residential) and Lee Connors (global technology services). Mr Leedham said: "Throughout the downturn, DTZ continued to invest in our people and offer career progression. "As the market becomes more favourable, we have adopted an ambitious growth agenda and I am delighted to announce the promotion of these future leaders of our business."